Get your questions answered without having to talk to a salesperson. This call is entirely informational. 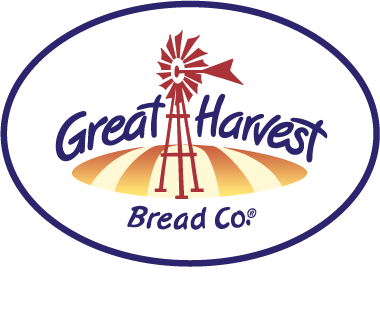 Want to learn more about whether the bakery cafe business could be a good fit for you? Perhaps you have other questions. We can help. For nearly 40 years, we have been helping people figure out whether they want to make a life in the Bread Business. It’s a business we know inside and out. We’d love to answer your questions so that you can decide whether it’s something that makes sense for you. Your call can take up to 30 minutes, and you are in the driver’s seat. Let us know when you are ready to jump off ─ we won’t keep you. And, you won’t be held hostage while we talk at you. We want to hear about your interests and motivations, so we can provide you with the most relevant and helpful information. After our call, we’ll both have a better idea of what a next step might be (if any).